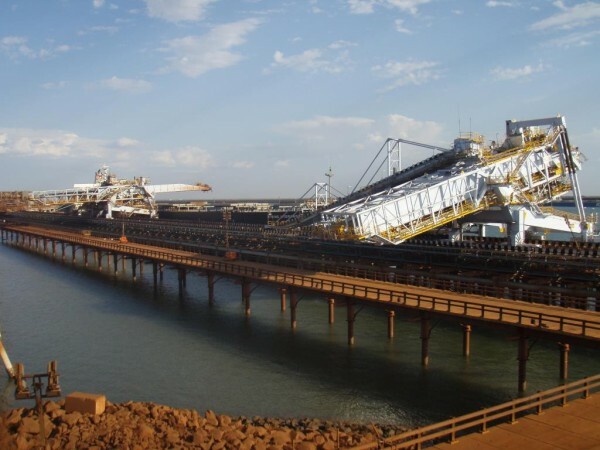 RKF Engineering Services has engaged by our client, a major iron ore exporter, who required site engineering and commissioning assistance as part of a major upgrade being undertaken on its marine and rail infrastructure. The project involved the extension of the shiploader rails for Berths A and B and upgrade and remediation works on the berth reinforced concrete cathodic protection system. RKF Engineering Services completed the remediation design of the existing cathodic protection system, site engineering and supervision of the installation and re-commissioning of the cathodic protection system.